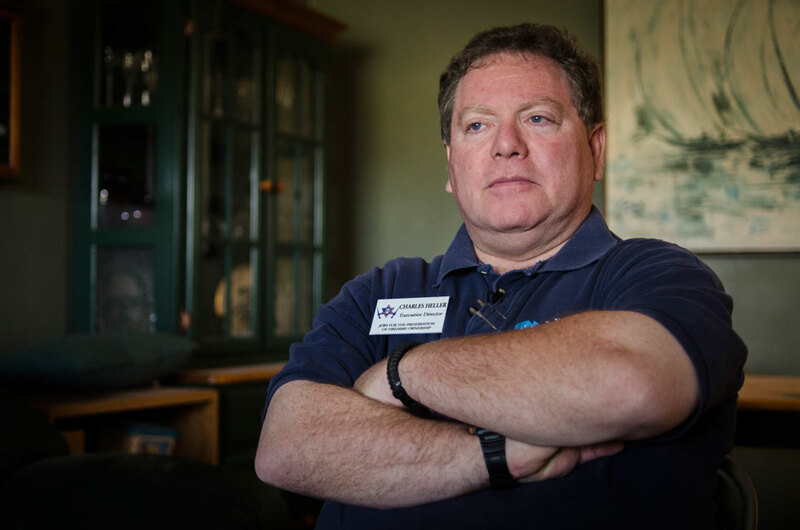 A little over a year ago, Mitchell started the Citizens Militia of Mississippi, which now claims nearly 150 official members — a number that members believe would probably be higher if not for the word “militia” in their name. They acknowledged a stigma surrounding the word, and said part of their mission is to help remove the negative connotation. 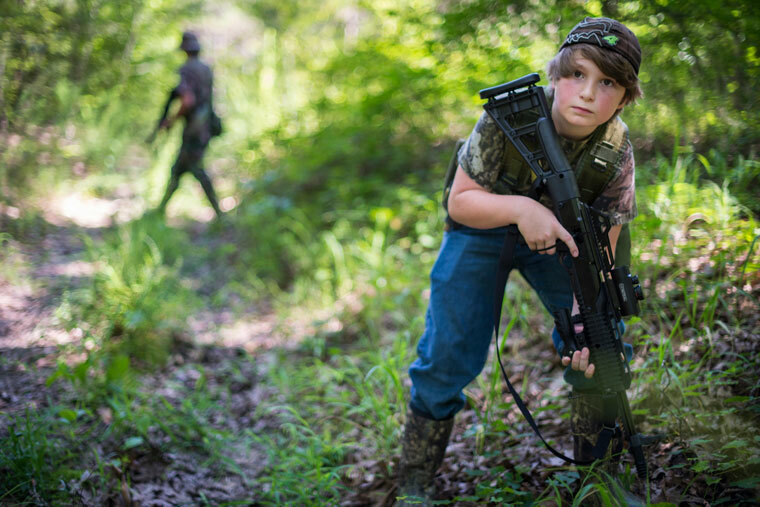 Dalton Davis, 10, participates in a patrol drill in the woods of Batesville, Miss., with the Citizens Militia of Mississippi. Photo by Jim Tuttle/News21. 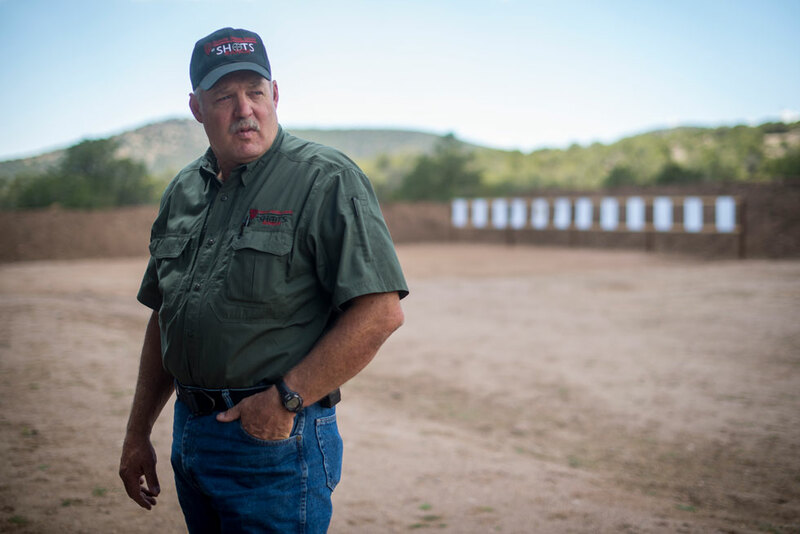 Many gun rights supporters believe that the uninfringed ability to keep and carry guns is necessary to protect all other rights in the Constitution. Thanks to our donors and sponsors for their support of local independent reporting. Join Judith Koffler, Jonathan Hoffman, and Jack Mutchler and contribute today! Cactus Dave, who are they hating? There must be a target for their hate. Is it Jews, Blacks, Hispanics, liberals? From what I am seeing on the the blogs these days, there are far more haters of the Jewish people on the left than anywhere on the right. The answer is, “none of the above”. It is more about stupidity and the unwillingness to open one’s eyes than anything else. There is as much dissatisfaction with our government on the left as there is on the right. Open your eyes and see the truth. They could give a damn about either you or I. Valid points. Maybe a bit overblown, but not as much so as the media elite would have you believe. I do not personally know any “militia members” who admit so, but my employees have already informed me that if the zombie apocalypse happens, they are sticking with me. The media always points their collective fingers at the NRA, as if they are some detached entity that wields inordinate power. The truth is, the NRA is me, and I vote. That is the power the NRA wields. Bloomberg can waste as much of his $50 million as he wants. It does not overcome the power of 4.5 million voters.